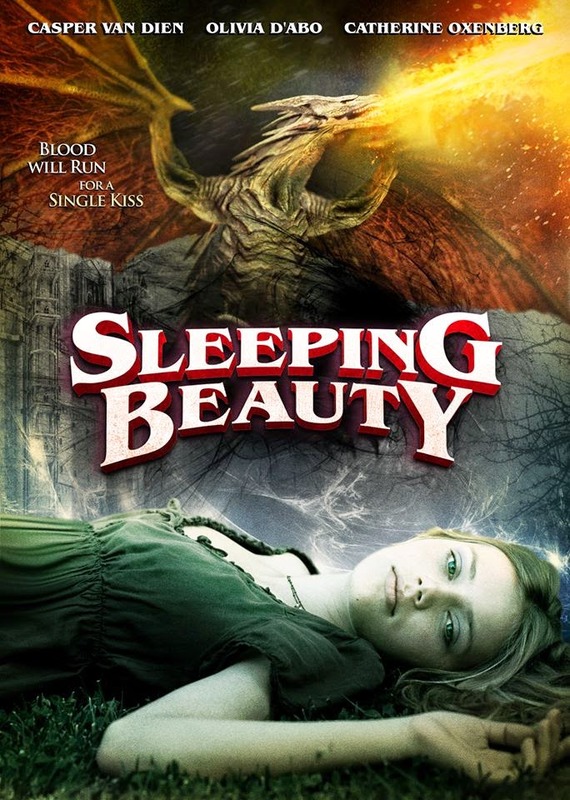 SLEEPING BEAUTY deals with a very loose adaptation of the famous fairy tale, cluttering up the proceedings with unnecessary characters and poorly rendered CGI monsters. That, coupled with a healthy dose of nepotism in the form of director (HA!) Caper Van Dien's ENTIRE family making an appearance onscreen, makes for one nauseating Syfy production. This fairy tale turd is currently available for streaming on Netflix and Amazon Instant Video, but as always, you're better off sticking to the Disney version and leave this badly acted, low budget fantasy to us. Our special guest this time out is freelance journalist and author Talia Soghomonian. Based in Paris, Talia writes about film, fashion, music, and other pop culture related subjects. Her articles have been seen around the world in such publications as Rolling Stone Magazine, In Style, Marie Claire, and the New York Times.